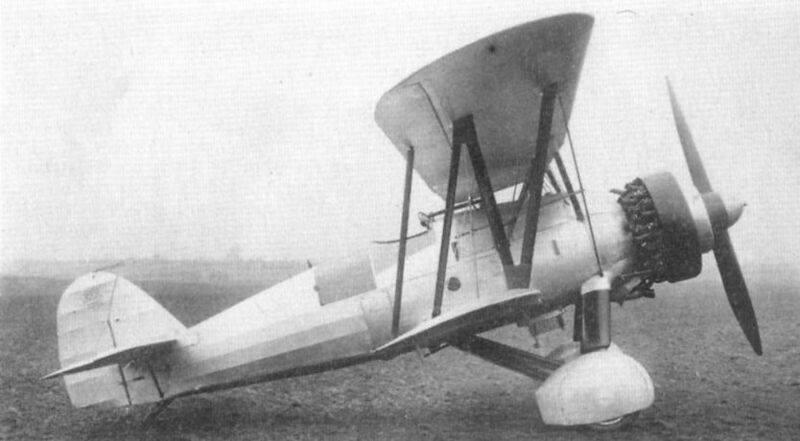 The prototype AW 16, S1591, was first flown on December 30, 1930 by A. Campbell-Orde. 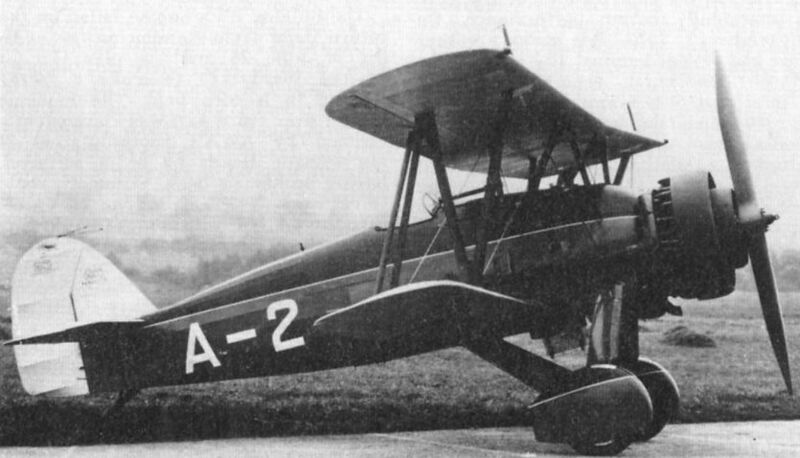 The second prototype AW 16, A-2, first flew on October 6, 1931. 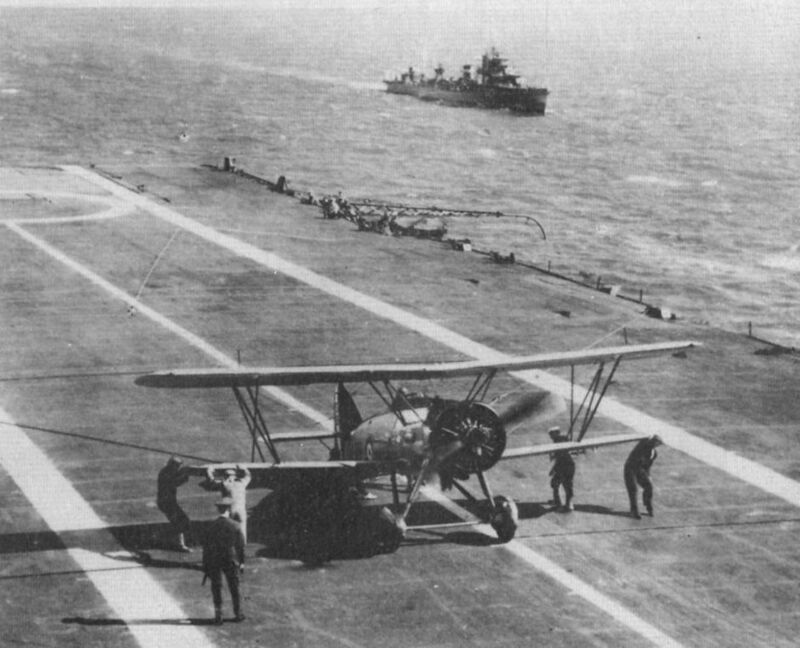 AW 16 S1591 on HMS Courageous during September 1933 when Fg Off Adye carried out trials on behalf of 800 Sqn FAA. 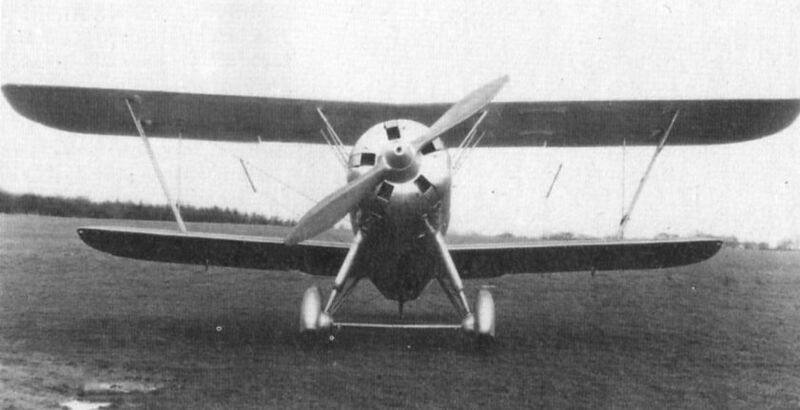 The prototype AW 16, S1591, before modifications to improve the aircraft’s spinning characteristics took place. A production AW 16 in pristine condition before delivery. 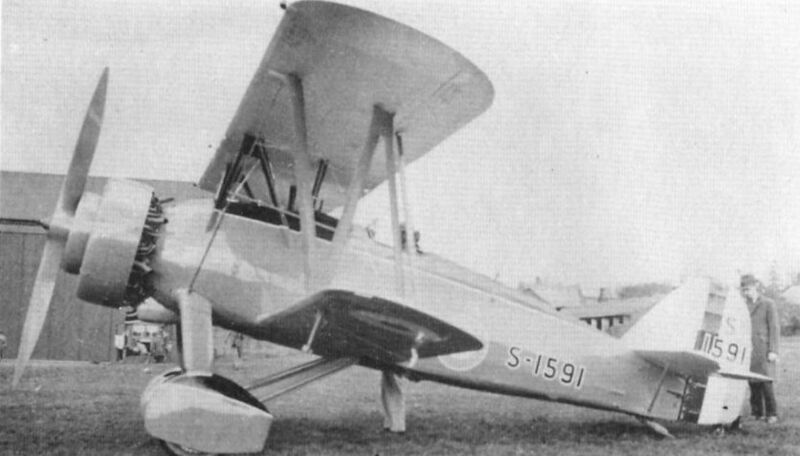 The AW 16 had a wing span of 33ft, was 25ft 6in long and had a wing area of 261-35 sq ft.
Two AW 16s at Hunjao airfield, Shanghai in May 1934 before delivery to Kaifeng. 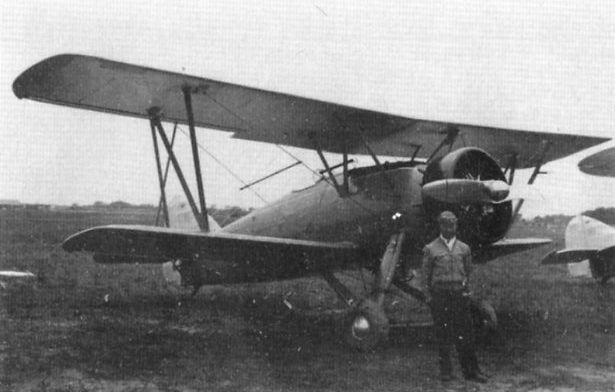 AW 16s of the Kwangsi Air Force. Two mystery photographs of an unidentified AW 16 photographed with different temporary civil marks. 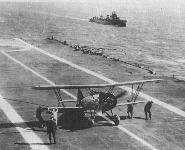 Why this aircraft was so painted is not known. 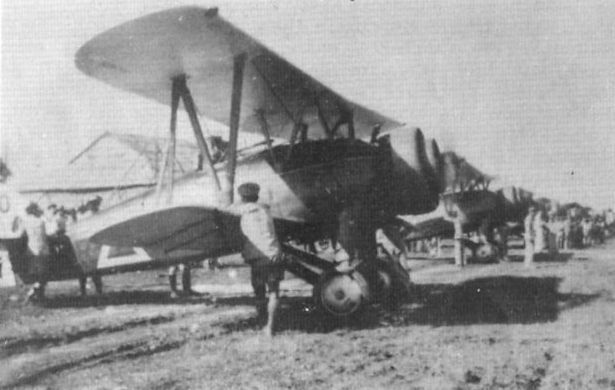 A rare photograph of AW 16 G-ABKF, seen at Germiston Aerodrome, Rand on January 8, 1933. 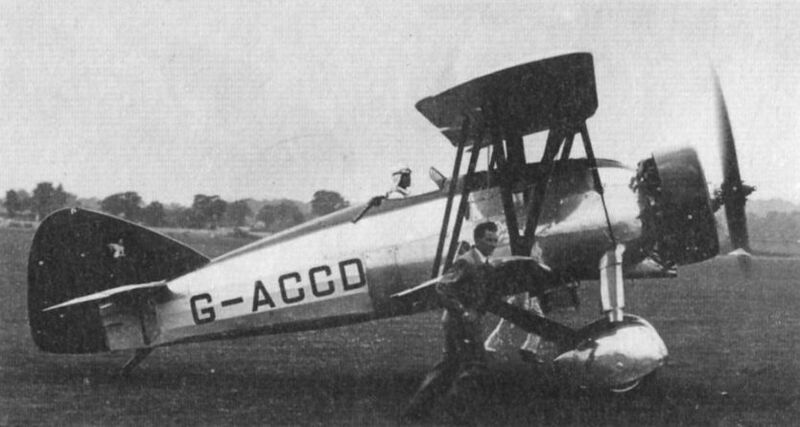 The AW 16 G-ACCD at the SBAC Exhibition in June 1933. This aircraft was later to become the prototype AW 35 Scimitar. 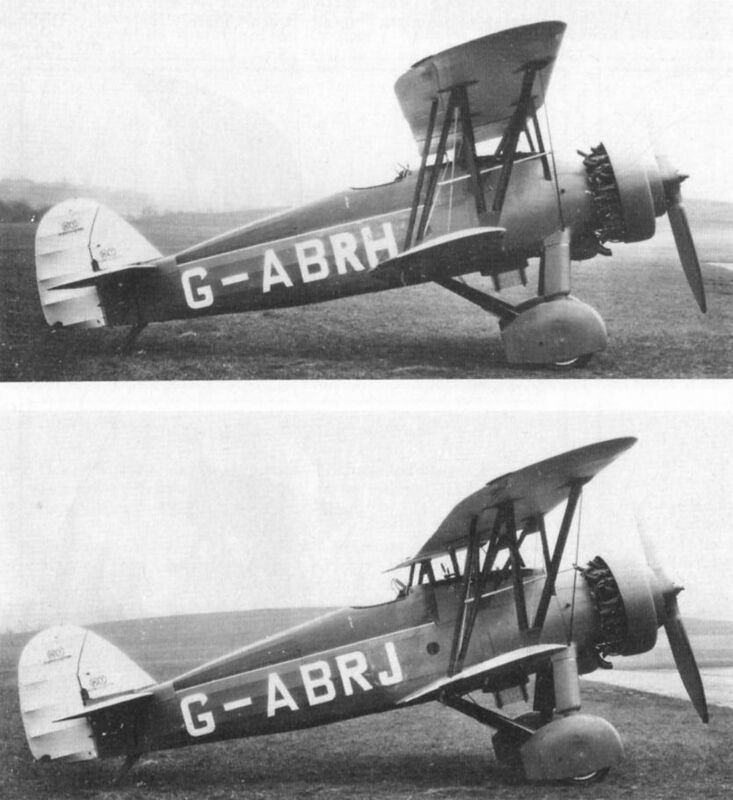 The AW 16 G-ABKF fitted with the 15 cylinder Armstrong Siddeley Hyena and tight fitting cowling. The Hyena consisted of three five-cylinder radials mounted in line on a common crankcase.